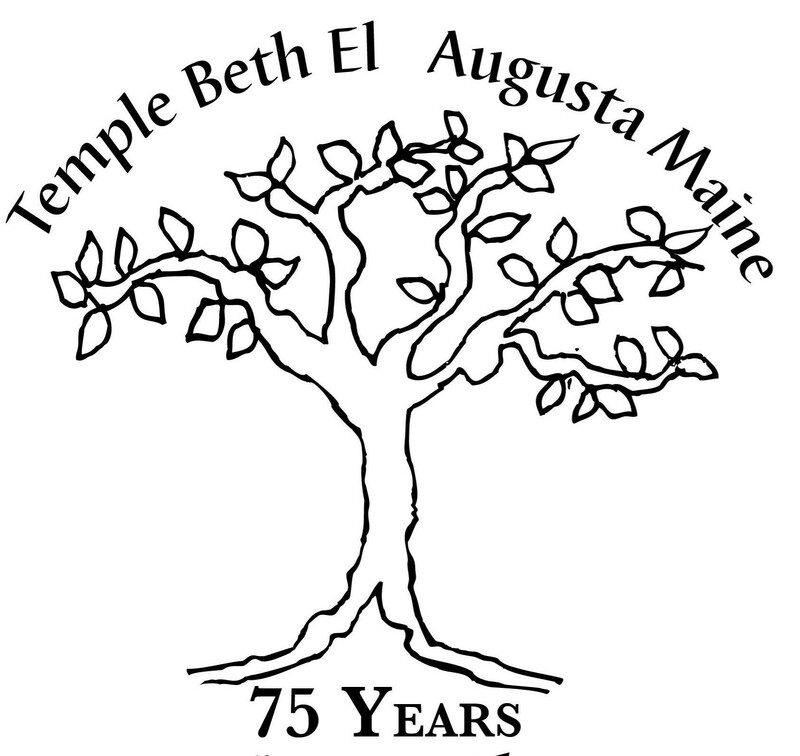 Click below to read about the latest happenings at Temple Beth El. 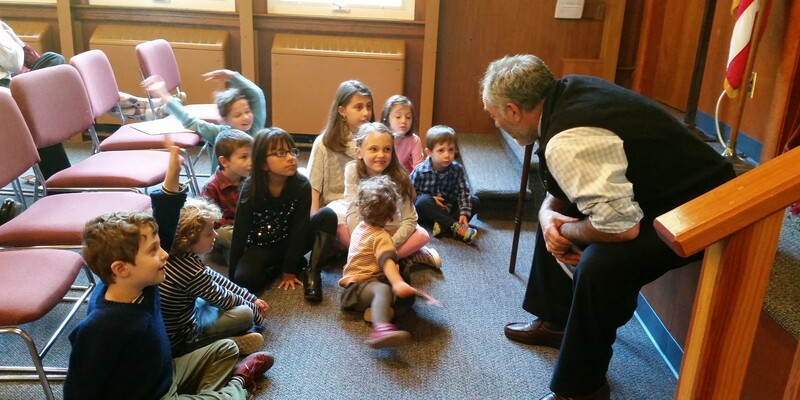 There’s still a lot of Passover fun left at TBE! 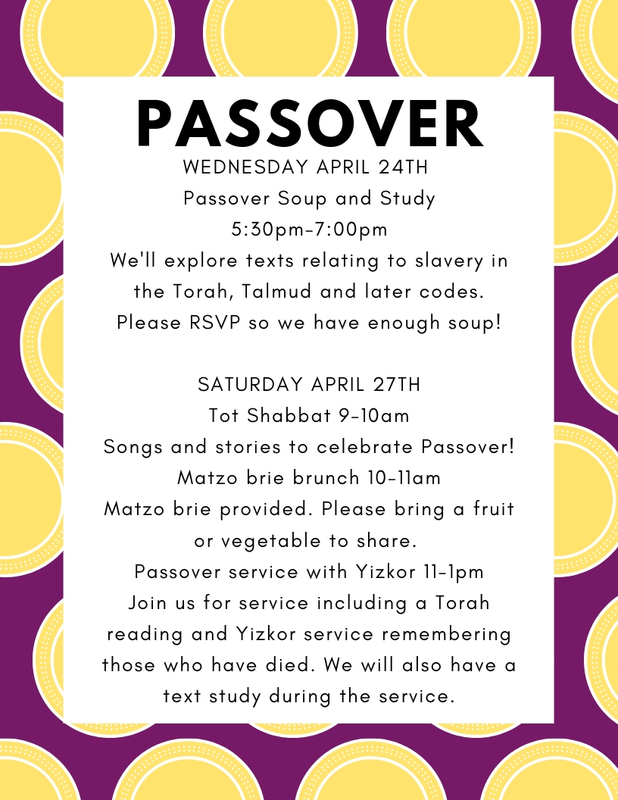 Join us Wednesday for a special Passover themed Soup and Study all about slavery (we promise it won’t be too depressing). 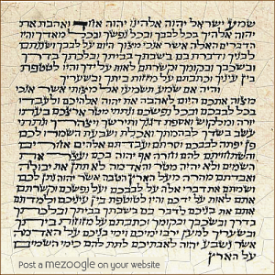 Join us Saturday for the last day of Passover–Tot Shabbat, Matzah Brie brunch and festival (and Shabbat) services. See you soon!